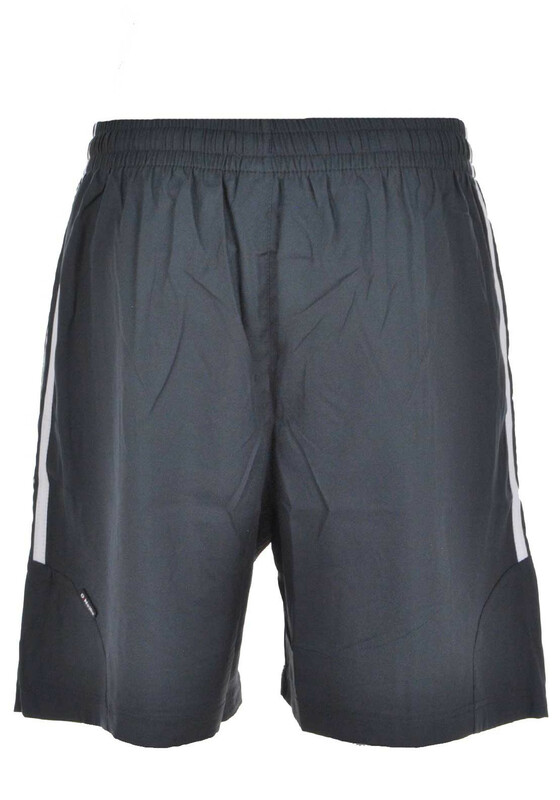 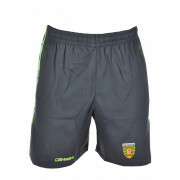 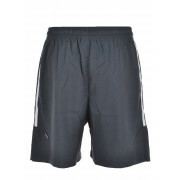 Show your support for Donegal by wearing these Darwin shorts at home or abroad with the jersey or a printed t-shirt. 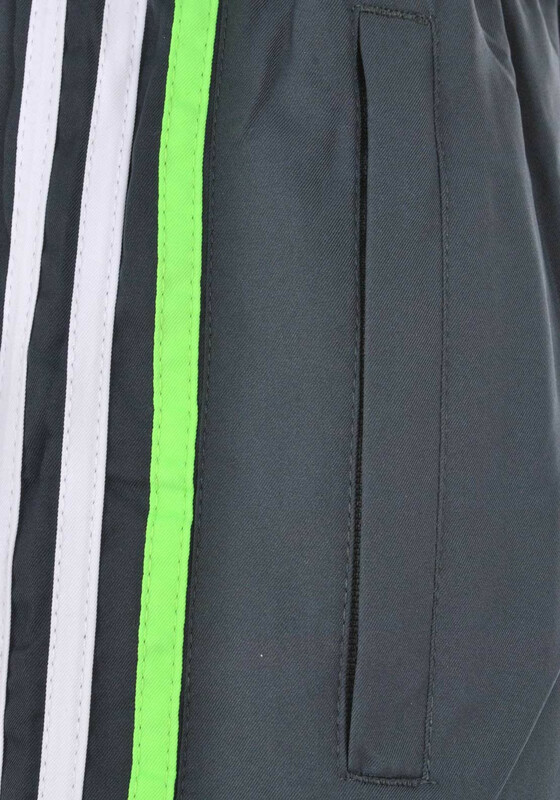 Crafted from lightweight fabric which has breathable mesh lining. 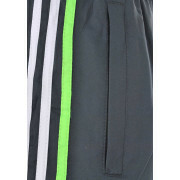 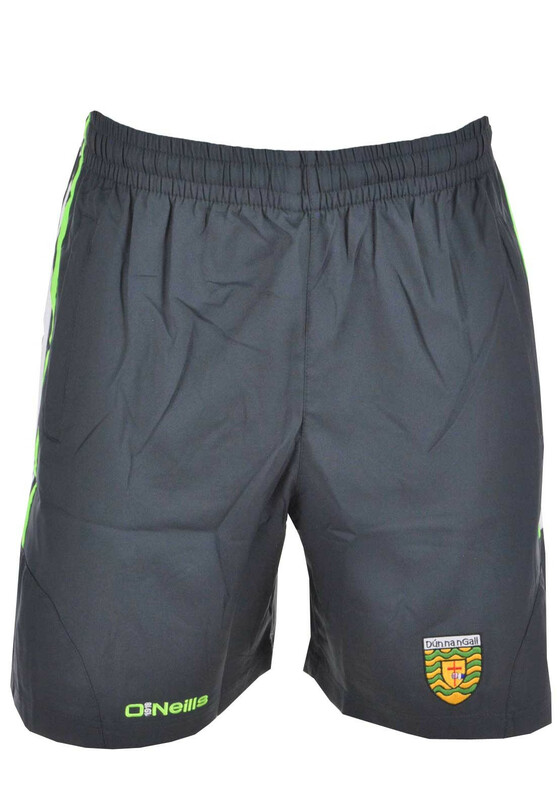 Featuring an elasticated waistband with inside drawstring and embroidered Donegal crest and O’Neills logo.